Elegance best describes the Jacqulyn off the shoulder bridesmaid dress, featuring a soft stretch fitted skirt with a delicate corded lace bodice making it a versatile evening dress. 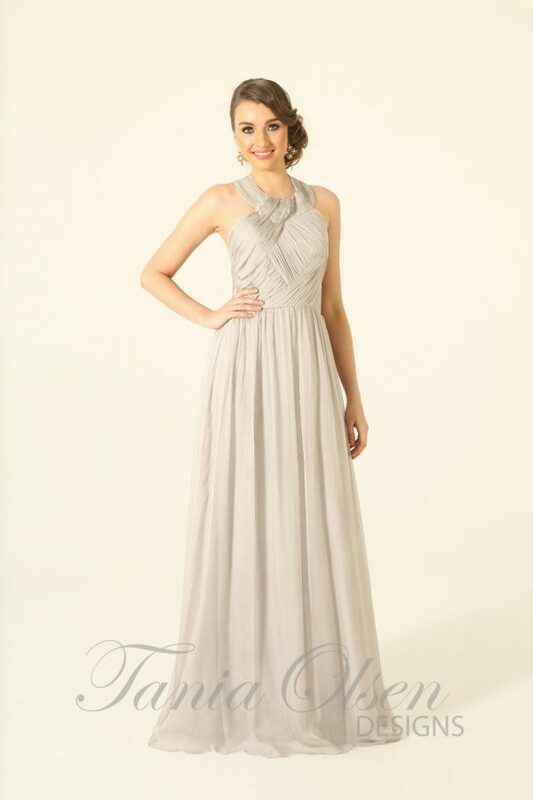 The Jaqulyn off the shoulder bridesmaid dress is perfect for the modern bride who wants her maids to feel glamorous. Structured in a soft stretch jersey knit material with a lace overlay bodice this stunning classic evening dress is the perfect dress for any black tie event.